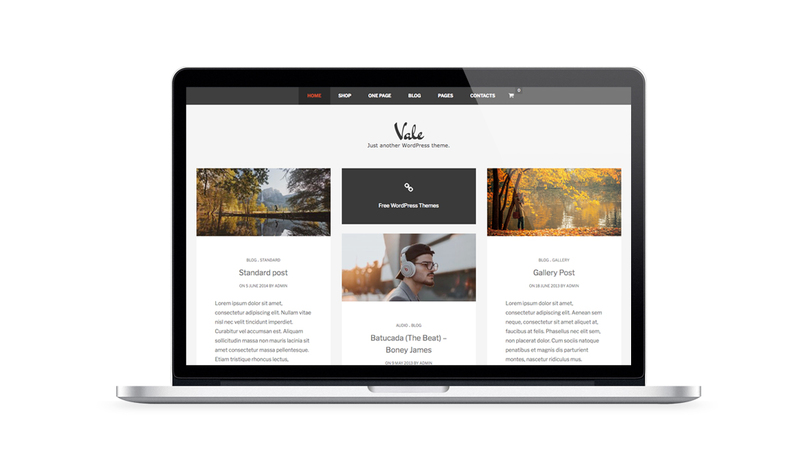 You can choose and use over 600 different fonts, for logo, menu, titles and content. 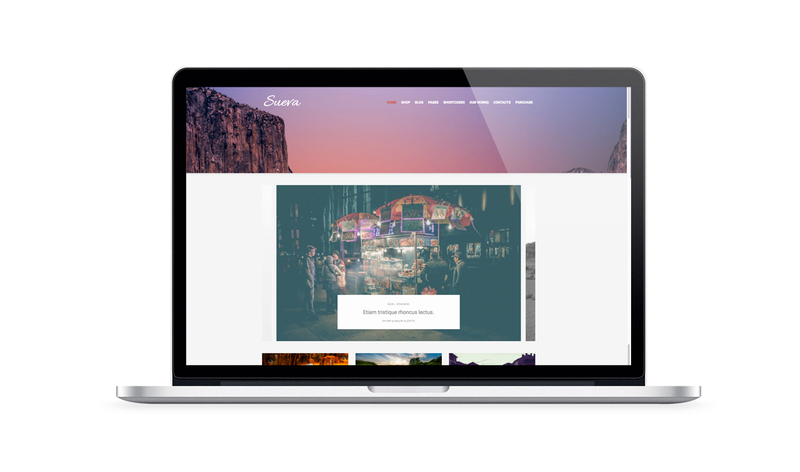 With the shortcodes, you can add a dinamic contents into your posts and pages, using a dynamic generator. 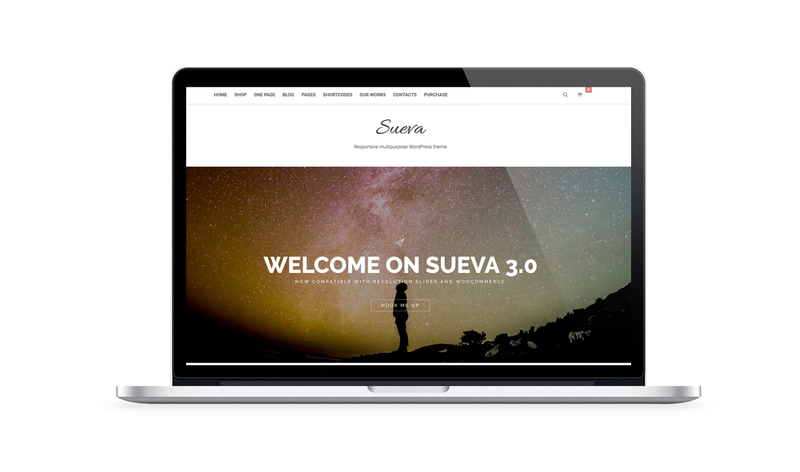 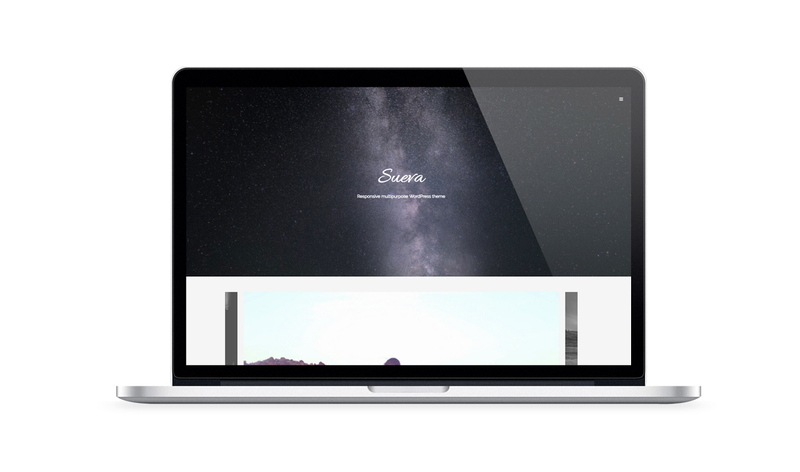 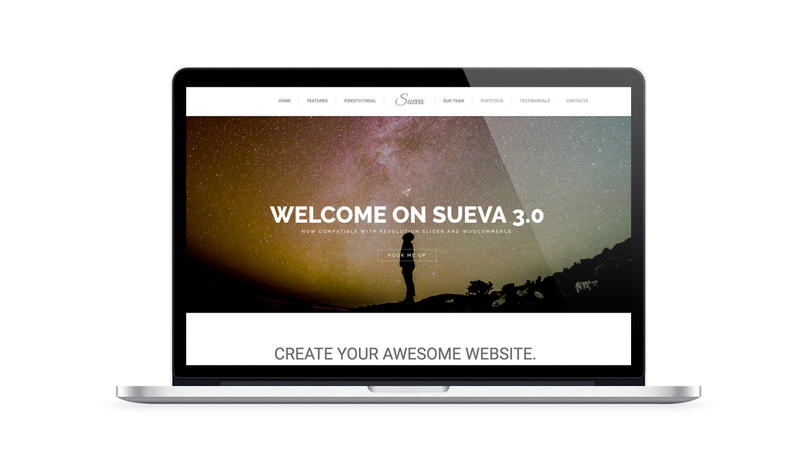 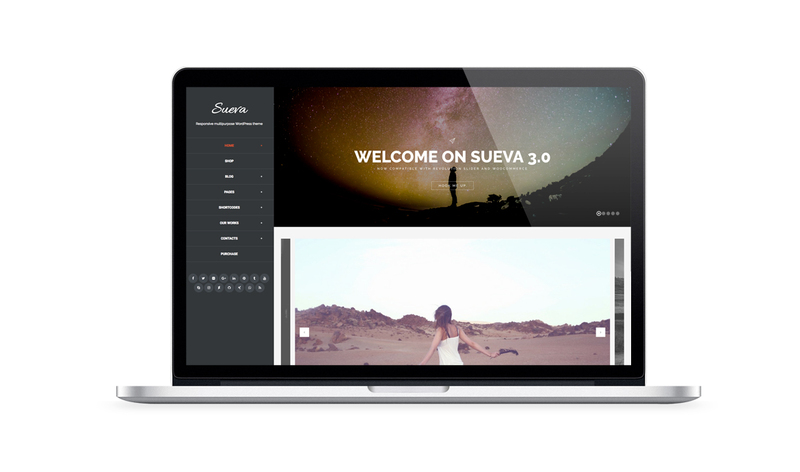  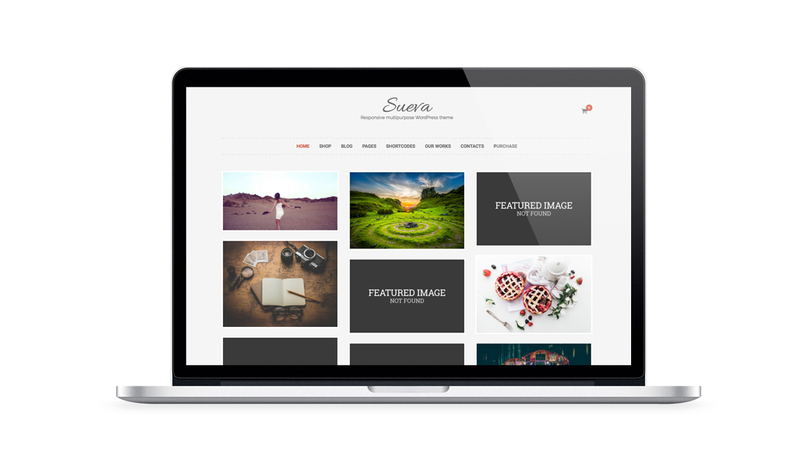 Sueva, easy to use and configurate, simply the theme you've been waiting.